We Can replace Laptop Screens for all laptop brands. At the Laptop Screen Replace, our technicians have extensive experience in fixing broken laptop screens both common and obscure. Our experience covers from all manufacturers including Acer, Asus, Compaq, Dell, Fujitsu, HP, Lenovo, Gateway, Medion, MSI, Toshiba, Sony, Samsung and Apple, etc. If you have a problem with your laptop, we will be happy to provide you with a free Laptop Screen Replacement Quote. Why Choose Laptop Screen Replace to have your screen fixed? Our replacement laptop screens are fully tested. 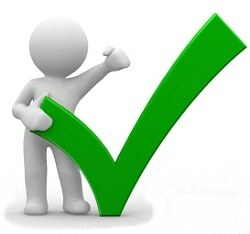 We do not use B-grade or second hand screens like many other companies do. If you get us to replace your laptop screen, you can be assured that only the highest quality screens will be used. 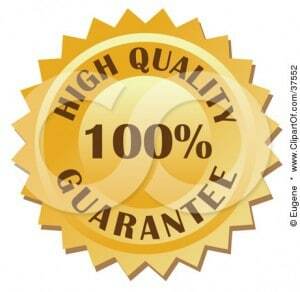 We will only fit Genuine ‘A’ grade screens (meaning no scratches, damage or dead pixels). We want to give you complete peace of mind after having your laptop repaired by us which is why we offer you a unique 12 month warranty on all our repairs (most repair companies offer just 3 months). This means that if your laptop fails with the same fault within 12 months, we will repair it for you free of charge include both labour and parts. 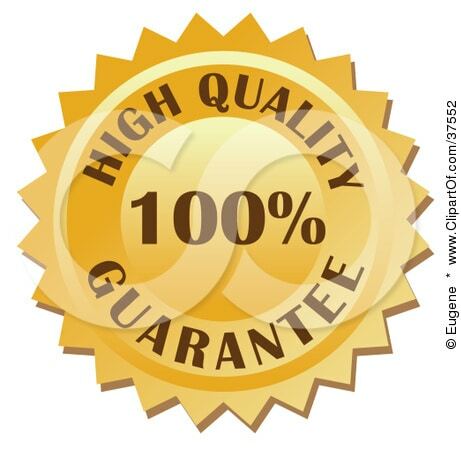 If for any reason it isn’t possible to repair your laptop under warranty, we will be happy to give you a full no quibble refund for the original repair. If you are happy with the quote, we will arrange an appointment with you in your preferred time and location. Our Technician arrive at your place at your specific time and location, Within 15-20 mins, we’ll replace the cracked, broken, damaged or dead Acer Laptop screen with a brand new replacement laptop screen. 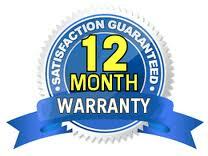 you will be issued a tax invoice, and all work comes with 12 month Parts and Labour Warranty. Call us at 0402 738 038 or email us at info@laptopscreenreplace.com.au if you have any questions or arrange an appointment to have your HP laptop screen replaced.